A five-year-old girl asking her mum where Barack Obama has gone viral on social media. The mother of Taylor filmed the little girl in the back of a car asking why U.S. President Donald Trump had taken over. "Why did he go?" she asks. "Why do we have the president we have now at the same spot he was and why did he leave it anyway?" And if Mitsubishi joined Rockstar to make the most famous car of GTA V something real? From anger he went on to creativity. 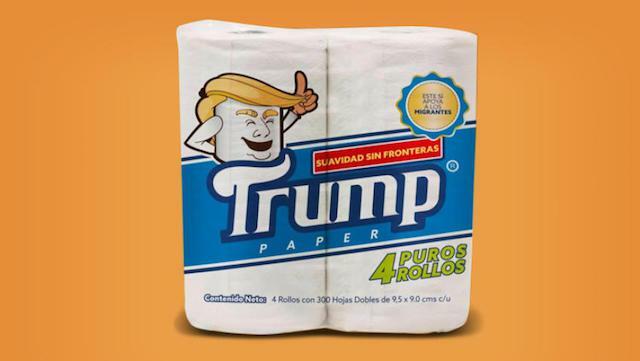 Antonio Battaglia, a Guanajuato lawyer, will sell the toilet paper brand 'Trump' by the end of the year, while leaving a portion of the profit to support migrants and their deported compatriots. The offensive tone used by Donald Trump when referring to Mexicans during his campaign days heading for the United States presidency motivated Battaglia, who sought to generate a message to make it clear that Mexicans are not "Bad Hombres", as he called them . 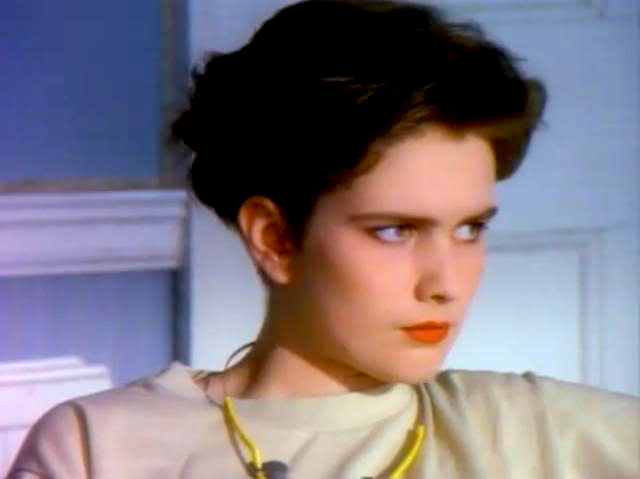 Lucette Henderson, the mysterious girl from Morrissey's "Everyday is Like Sunday" video. I found myself watching this 1988 video and asked the question that many have already done - Who is the teenager who acts as a fan, and what happened to her? Googling it, I just concluded that no one has a secure answer. The girl must have disappeared from the face of the earth! 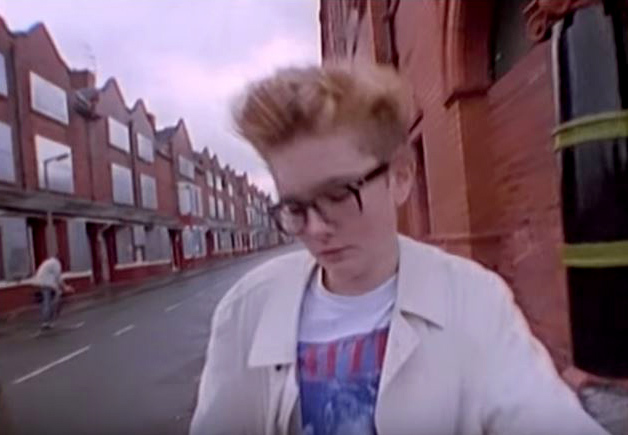 Apparently, she also entered a Smiths video, riding a bike through the streets of Salford (the suburb of Manchester where Morrissey grew up). This guy thinks this was the video for "I Started Something", but it was actually "Stop Me If You Think You've Heard This One Before". He must have confused "Start" with "Stop" ... The girl does not seem to exist in social networks or any other media place. Anyone know anything?